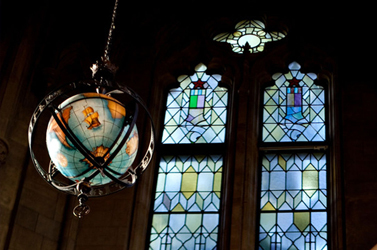 Advancing the values of diversity, equity and inclusion is core to our mission at the University of Washington. Equity Focus amplifies a sampling of the stories, news and events that highlight this great work happening across our tri-campus community. 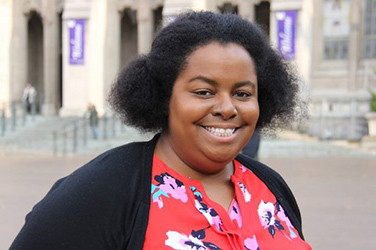 Amanda Bradley, Ph.D. candidate in molecular & cellular biology, discusses her commitment to diversifying STEM. 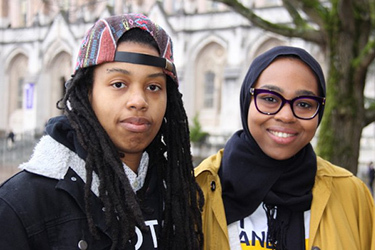 UW Bothell graduate students Maisha Manson and Khairat Salum discuss these topics in an interview with the Graduate School. 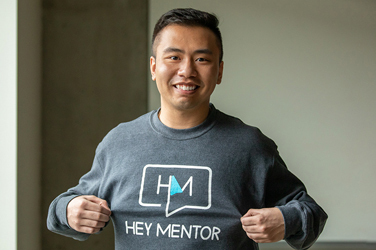 Alumnus Kevin Truong is helping high school students navigate the college application and financial aid process. 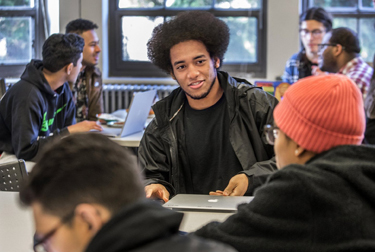 The program is finding ways to better support male students of color who often find campus isolating. 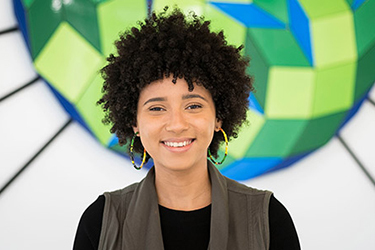 Communication Ph.D. student Meshell Sturgis share how GO-MAP has helped her thrive as a grad student. Professor and Dean Sandra Archibald reflects on her personal journey to increase diversity in public policy graduate education. 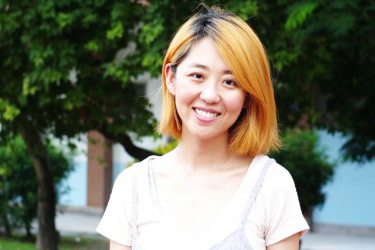 Third-year Ph.D. student Ellen Y. Chang discusses the film and its impact. 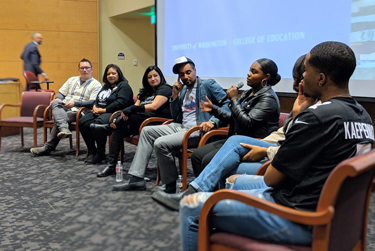 The Feb. 25 event brought the experiences of Black students and their allies to the forefront. 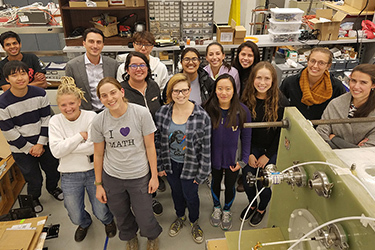 Women in Aerospace, the Department of Aeronautics & Astronautics’ new club, is reaching out to elementary and middle school girls to show them examples of women engineers. 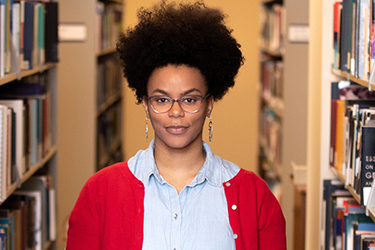 For her master’s thesis, graduate student TeyAnjulee Leon explored issues of race in higher education. 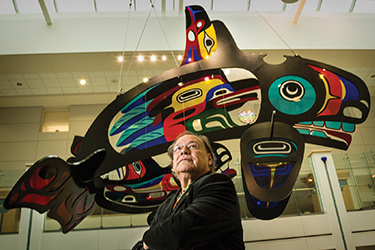 Professor emeritus in American Indian Studies and renowned sculptor and printmaker, Oliver will be honored at Celebration in May. 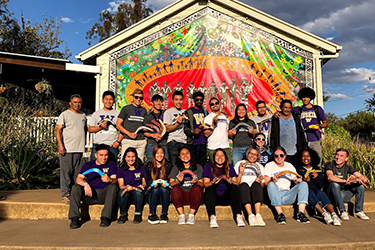 The UW senior recently returned to her home country to practice the skills she has learned in her major. OMA&D’s LSAMP program partners with the Department of Aeronautics & Astronautics to send students to Australia. 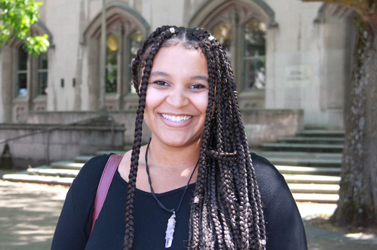 Connect with University Diversity Officer Rickey Hall on Twitter. Story pitches or ideas may also be submitted through this form.